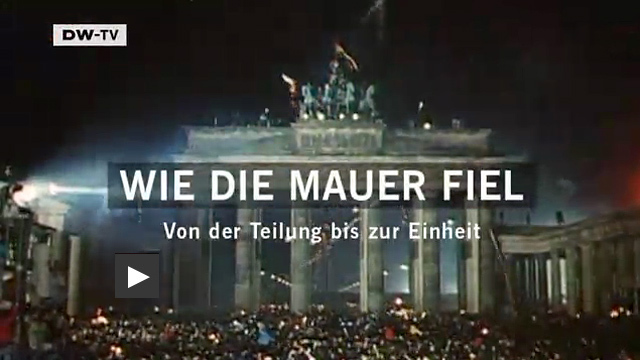 For some time now, Deutsche Welle TV, the German TV News Network, has made many of the videos it broadcasts available on its website and on its YouTube channel. Below are some of my favourite shorts from the site in German. If you want to explore their website or their YouTube channel yourself, click here or here.